New Orleans style shaved ice AND delicious ice cream right in the heart of the Riverwood community in Clayton, NC! 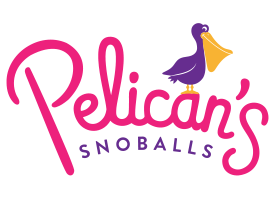 We have new signature flavors EVERY month so stop by to check out our unique snoballs. We have adult and kids seating inside, as well as outside and a 'Kids Korner' inside for the kids with drawing and books!